The entire frame is one molded piece (legs, back, and crossbars). 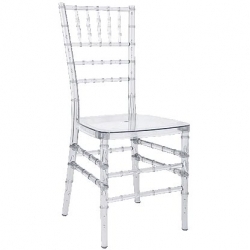 Our Resin Chiavari Chairs have a single piece frame. 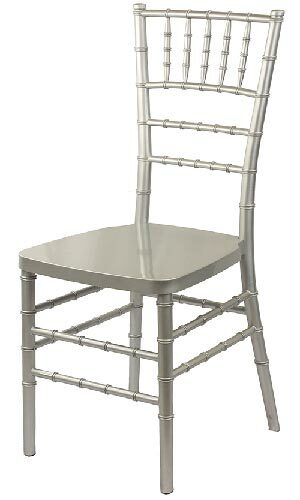 No nuts or bolts to worry about.You will never need to tighten the legs again. 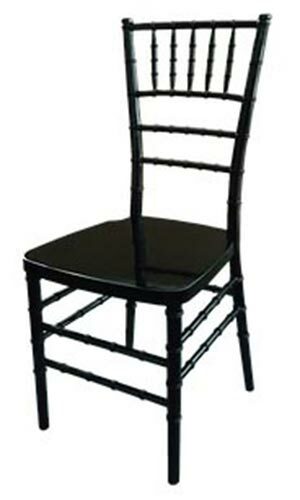 Chairs are shipped ready to use. 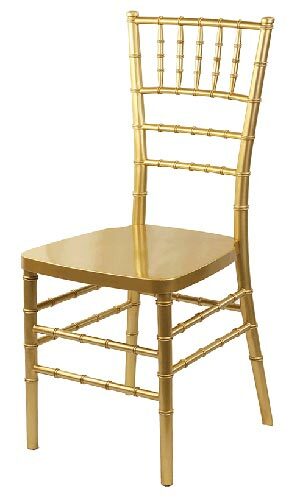 No additional assembly fees. Made of high grade K-resin (Polycarbonate). 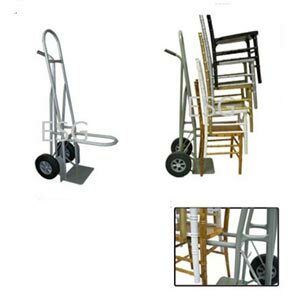 Stackable design makes it great for transporting. 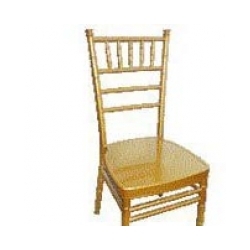 Can be sold with or without chair cushions. 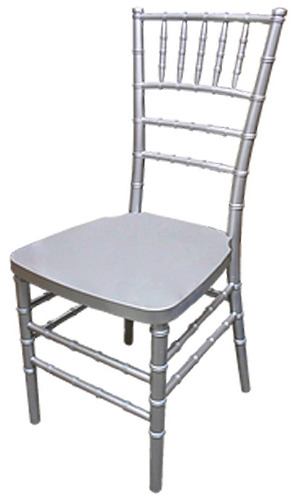 Unassembled Chiavari Chairs sometimes in stock. Check for availability. $2.99 ea. 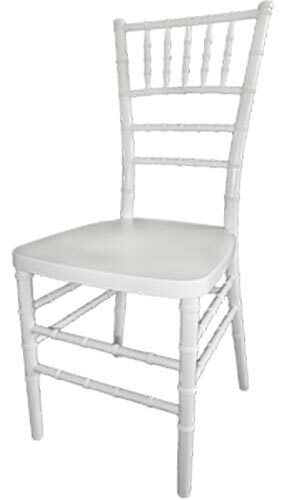 or $2.50 with purchase of Chiavari chairs. 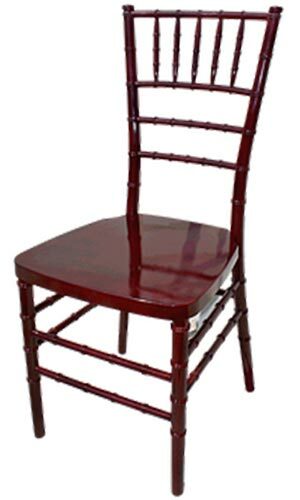 Chairs easily stack on each other. 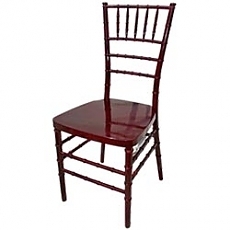 Fit both wood and resin Chiavari chairs.